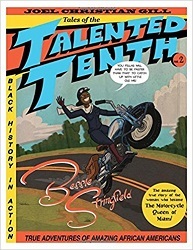 Bessie Stringfield, The amazing true story of the woman who became The Motorcycle Queen of Miami! Review posted May 12, 2018. Fulcrum Publishing, Golden, CO, 2016. 122 pages.